Want to know what the rest of the world is reading this summer? You notice one Author and Book in all three countries? Her books are on the verge of out selling Harry Potter in Britain!!! 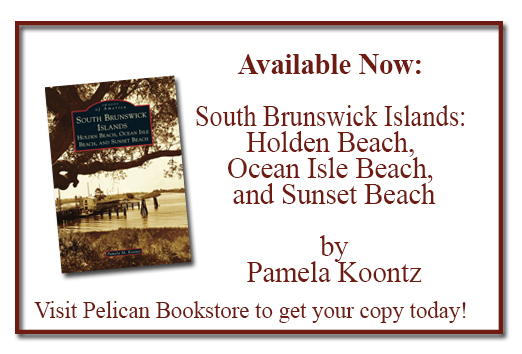 If you don’t have your copy yet, stop by Pelican and pick up yours!